The amount of 15.45 USD has been deposited to your account. Accounts: U18384461->U5677***. Memo: API Payment. 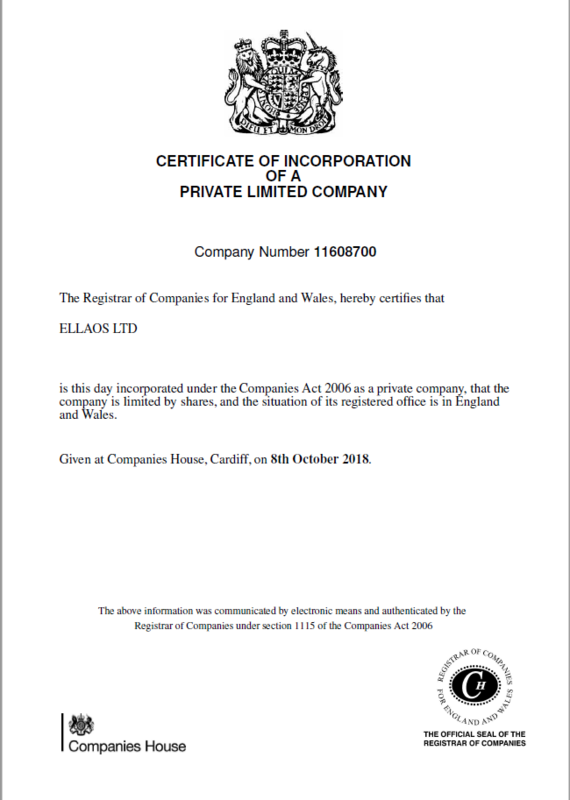 ELLAOS LTD withdrawal transaction.. Date: 10:47 09.11.18. Batch: 235358894.